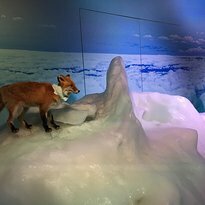 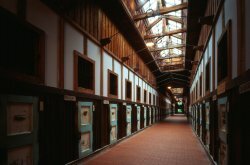 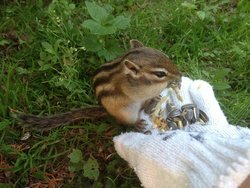 Great care is taken to prevent the animals escaping and visitors are advised to wear gloves provided to safely hand feed the animals. 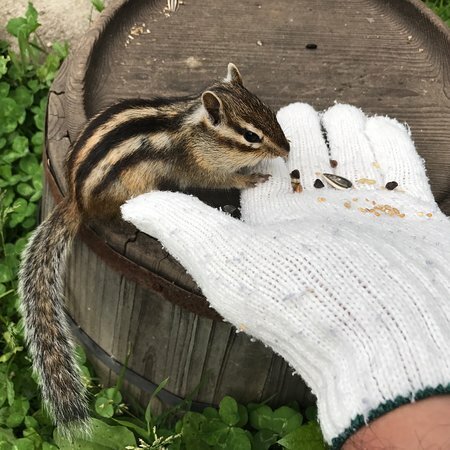 This is truly a memorable experience, the squirrels are so cute, once you enter after a lengthy lecture of the do's and don'ts you are overwhelmed by the little critters. 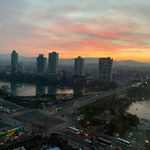 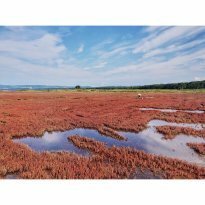 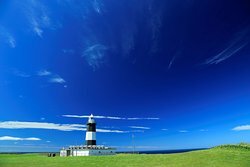 Suggested to get there by driving. 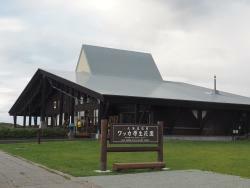 It took more than an hour walk from the nearest JR station. 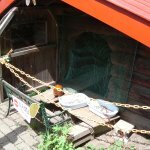 You are required to take a lesson by the owner before going in. 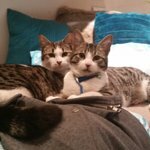 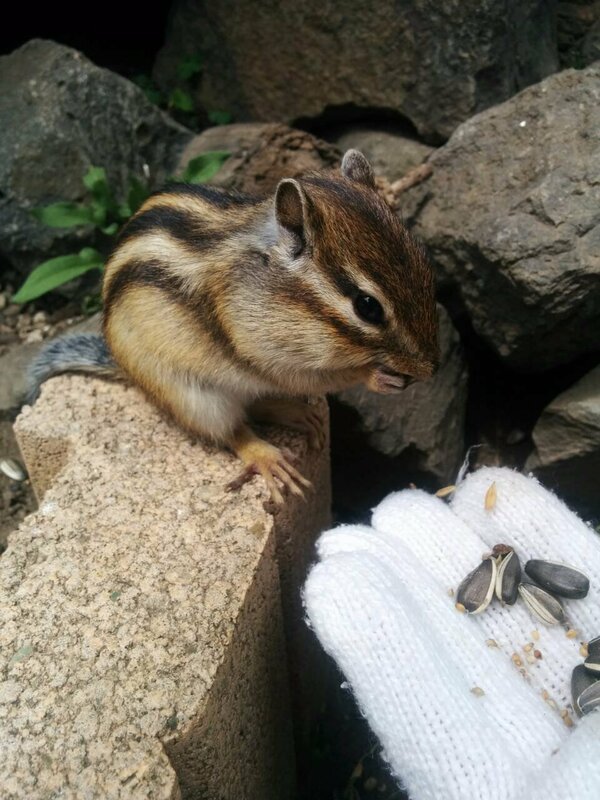 Small, cute and very friendly! 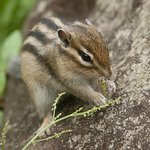 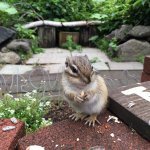 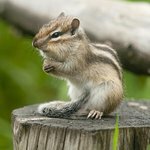 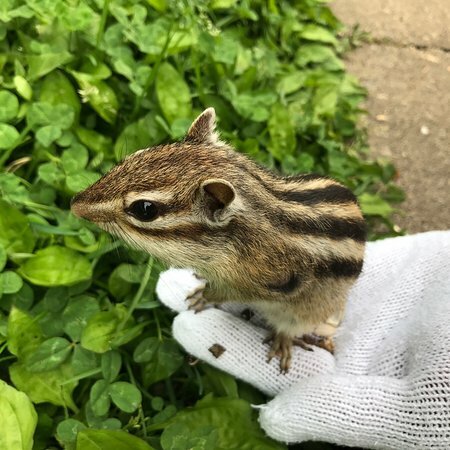 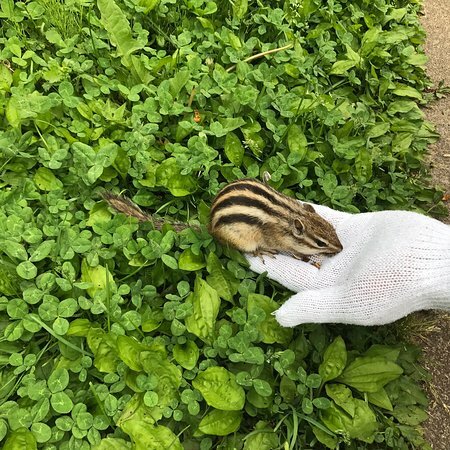 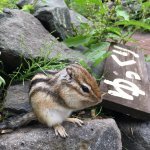 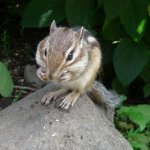 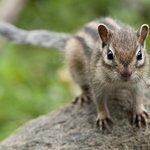 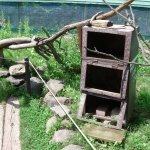 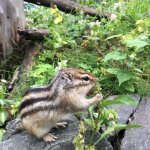 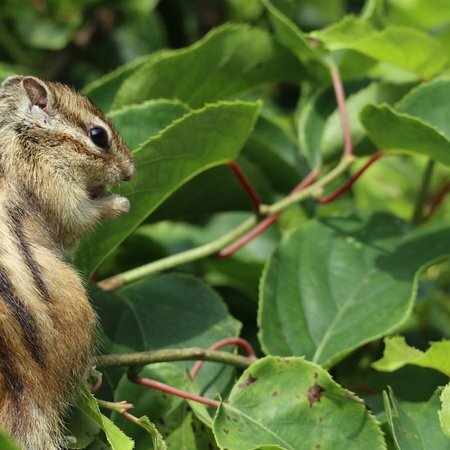 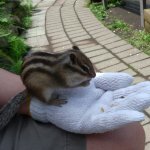 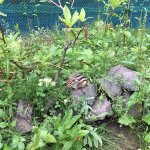 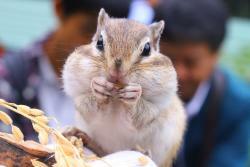 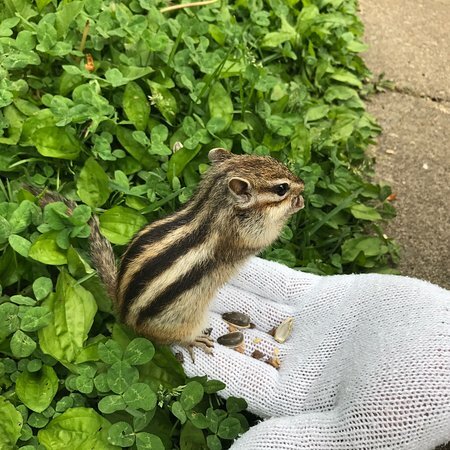 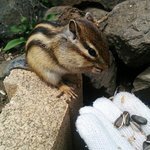 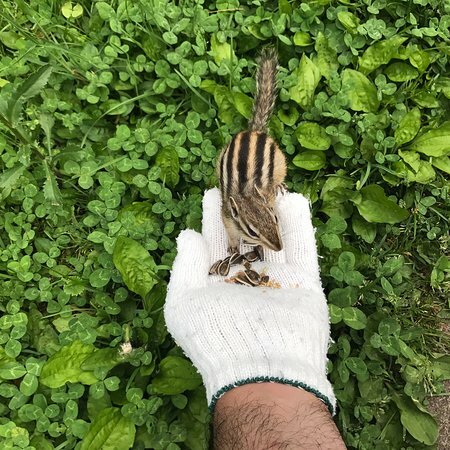 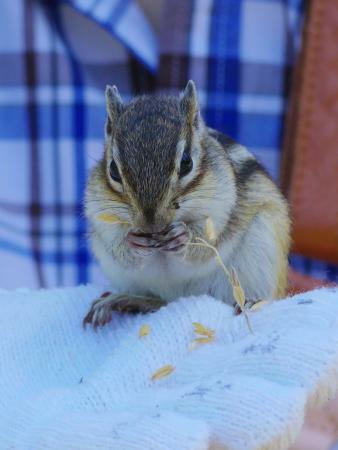 Get quick answers from Okhotsk Chipmunk Park staff and past visitors.